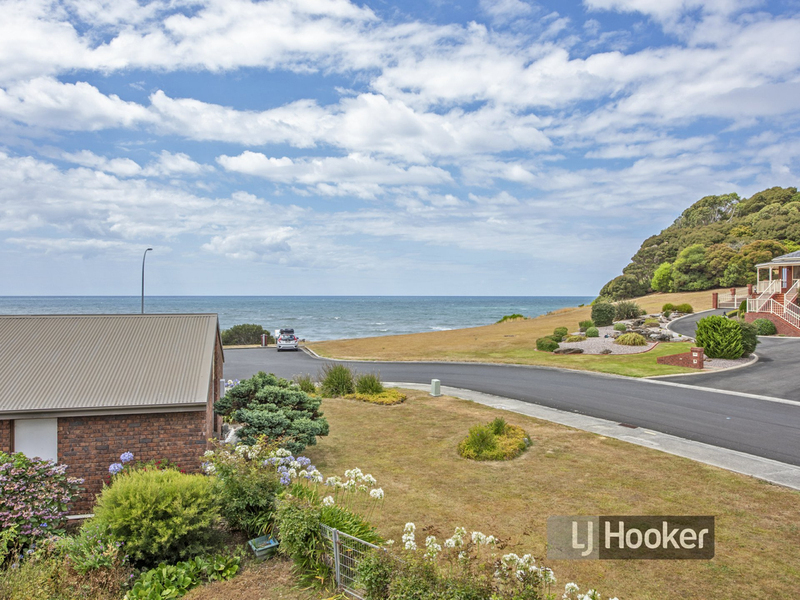 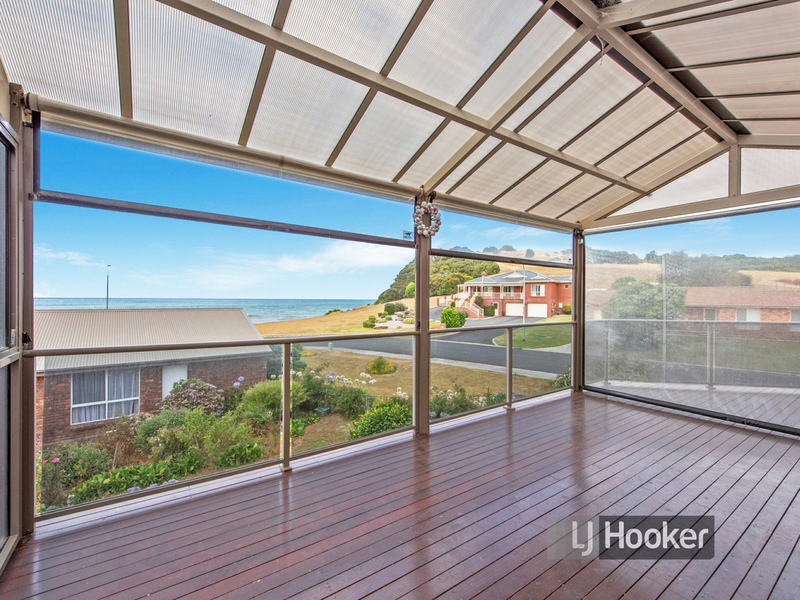 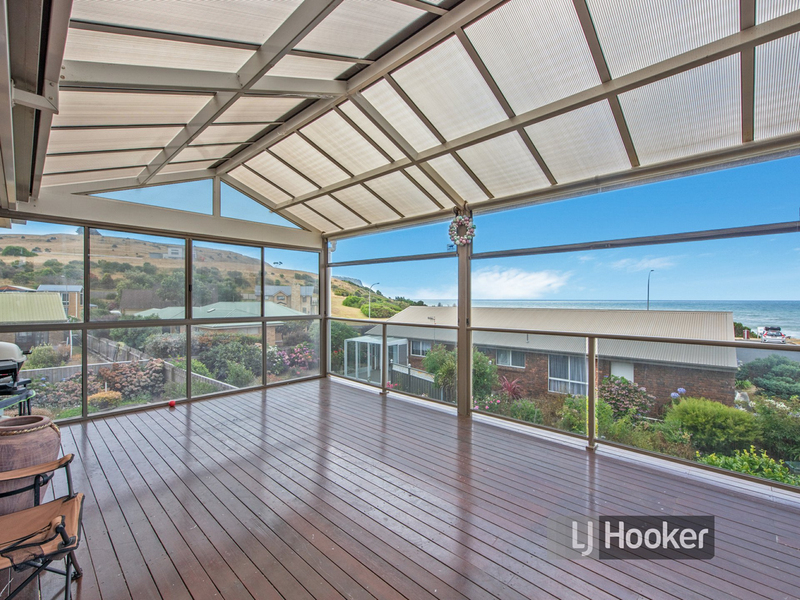 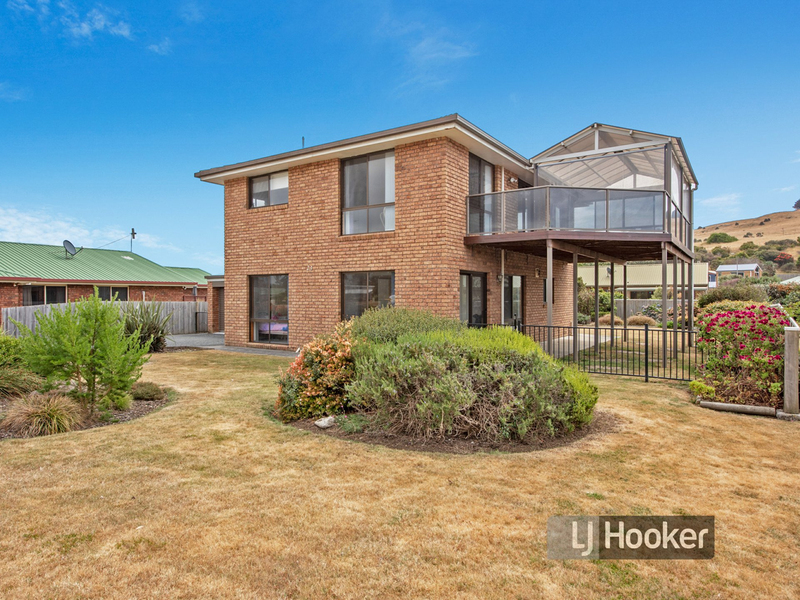 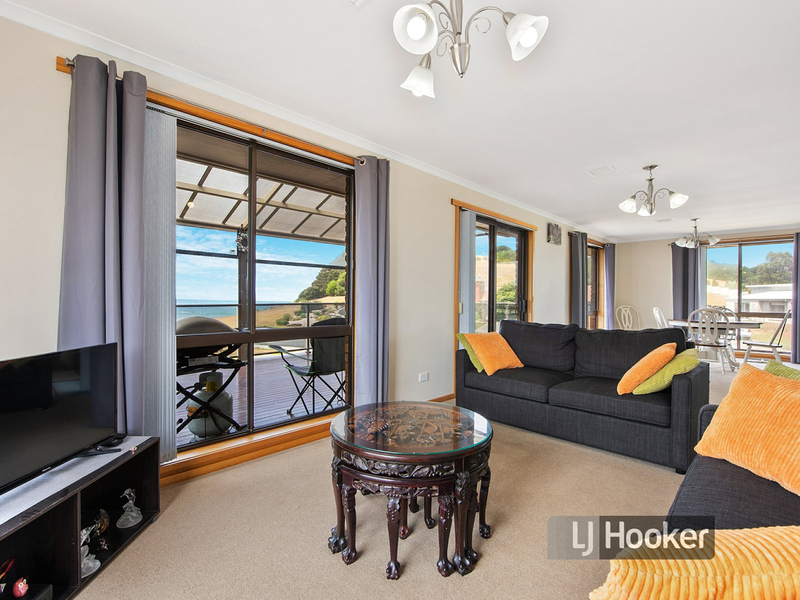 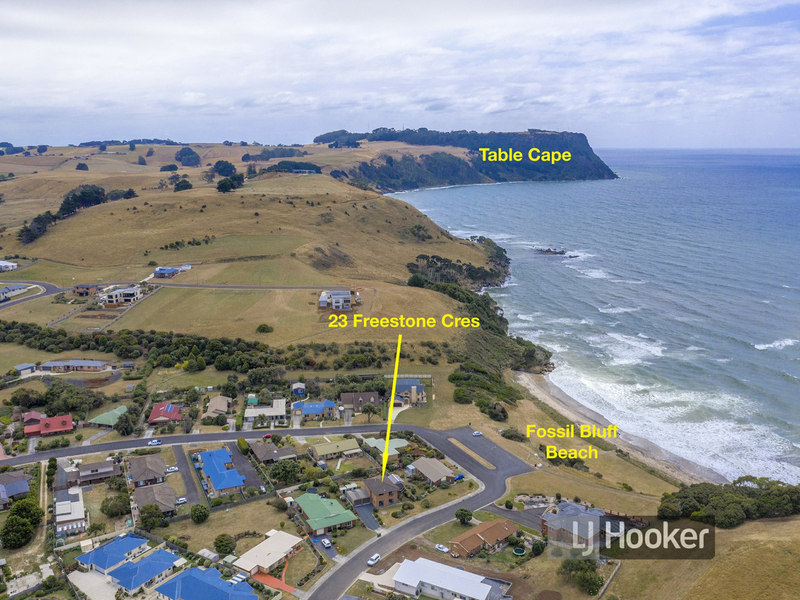 Capturing sea views & offering a beautiful place to relax, 23 Freestone Crescent, Wynyard is the place to be! 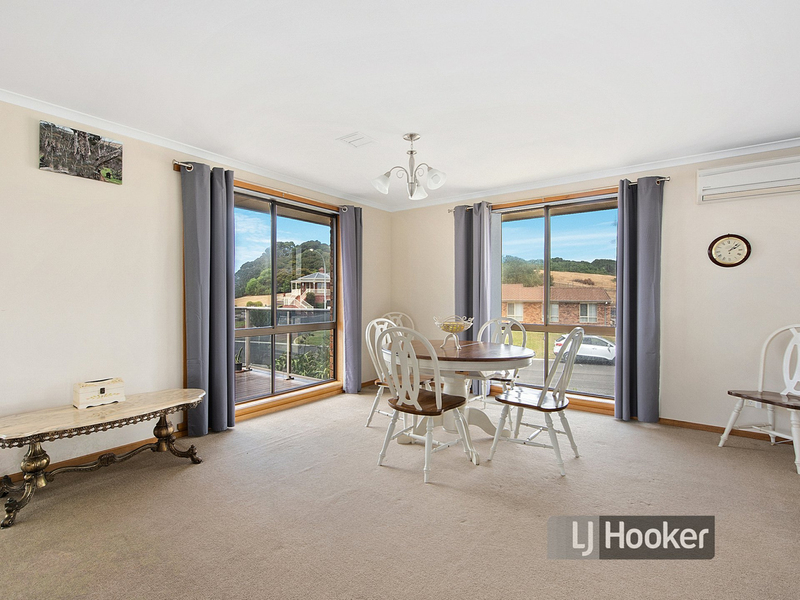 Your family living on the upper level consists of spacious laminex kitchen, lovely open plan living & dining that flows onto a very generous covered outdoor living area, creating a home ideal for entertaining. 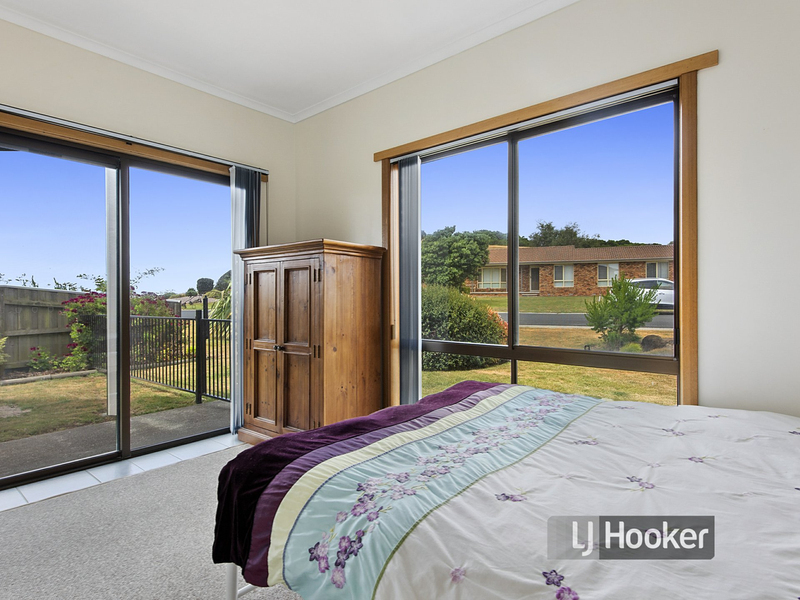 The main bedroom with built-in robe & ensuite, complete the upper level. 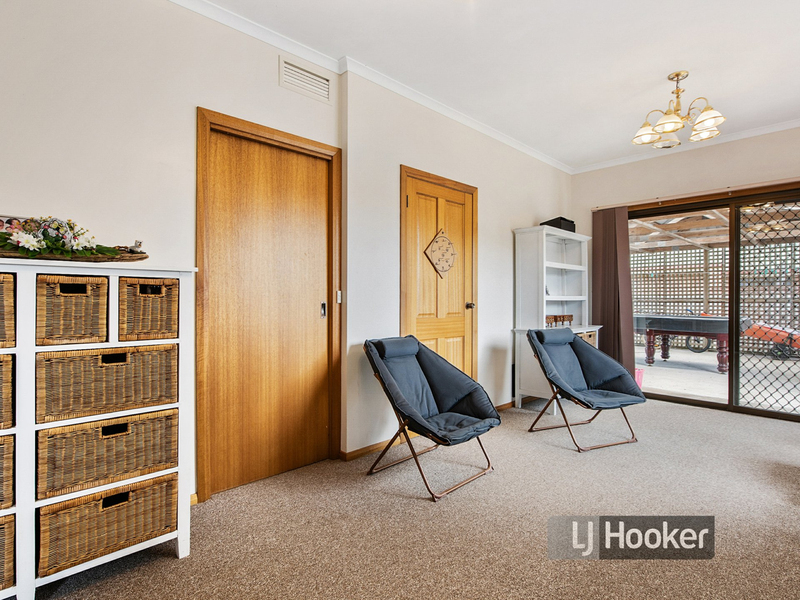 Reverse cycle air conditioning is enjoyed both upstairs & downstairs, and the property is situated on a fully fenced block of approx 778m2. 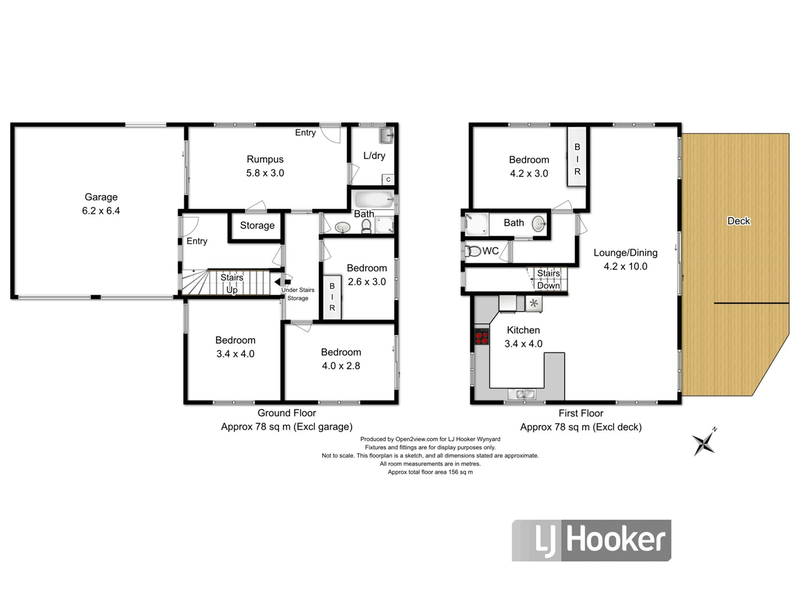 The lower level consists of three bedrooms, one with built-ins, main bathroom with shower & bath , laundry & family room. 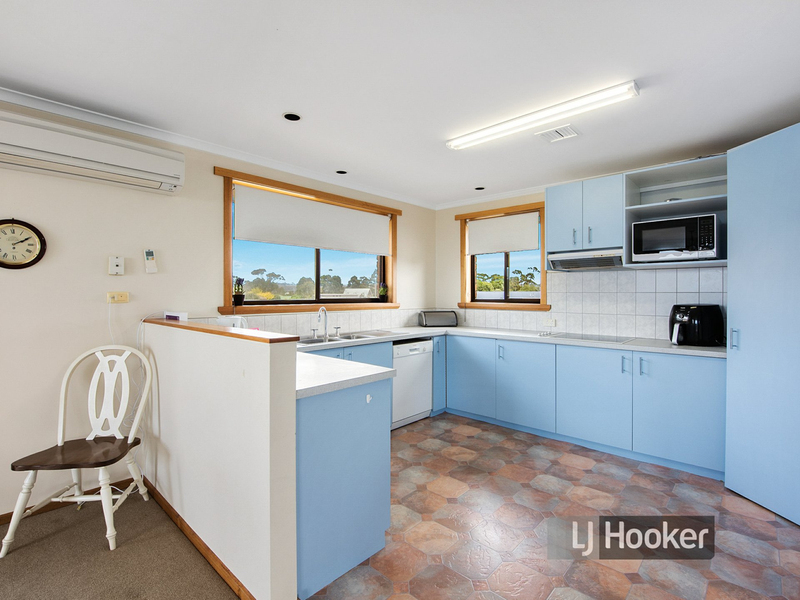 Off street parking & double garage gives plenty of accommodation for the cars or "toys". 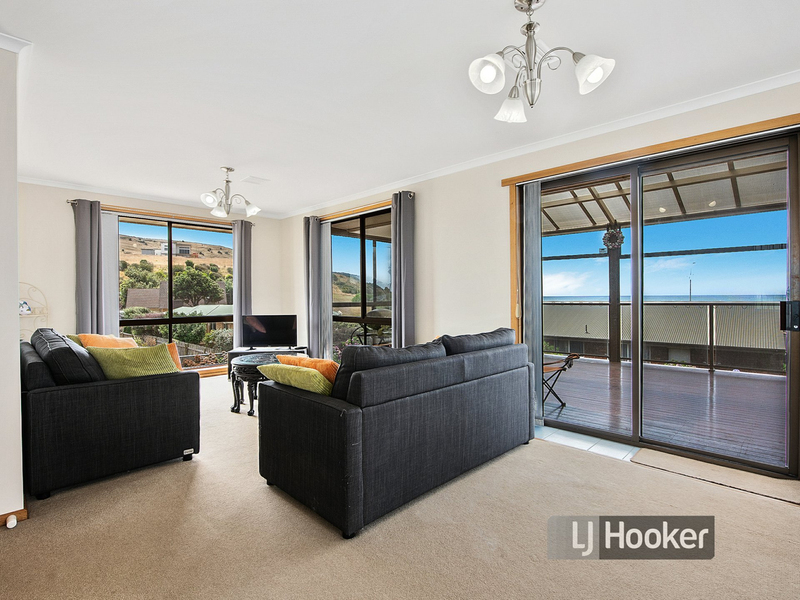 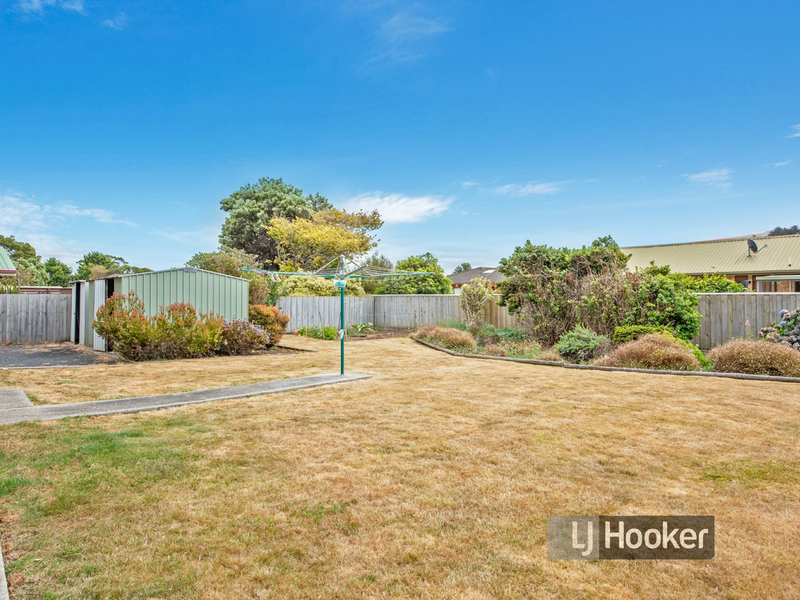 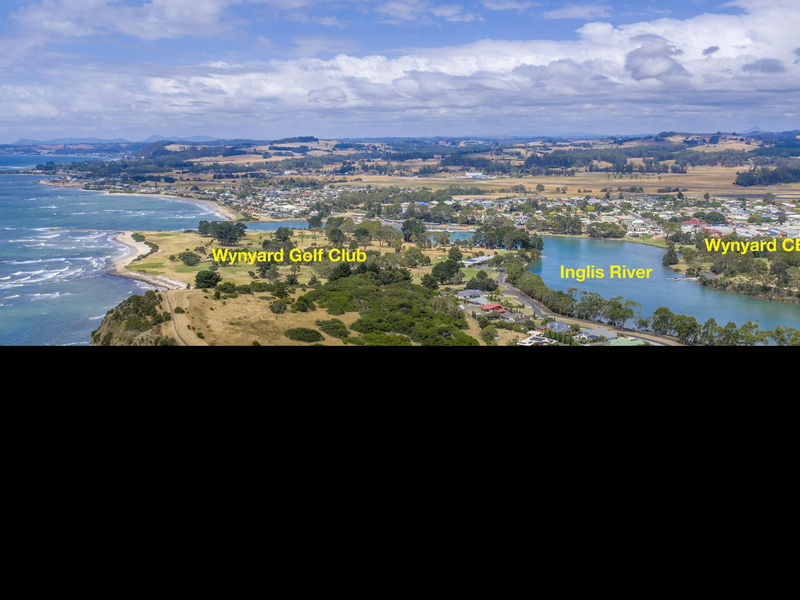 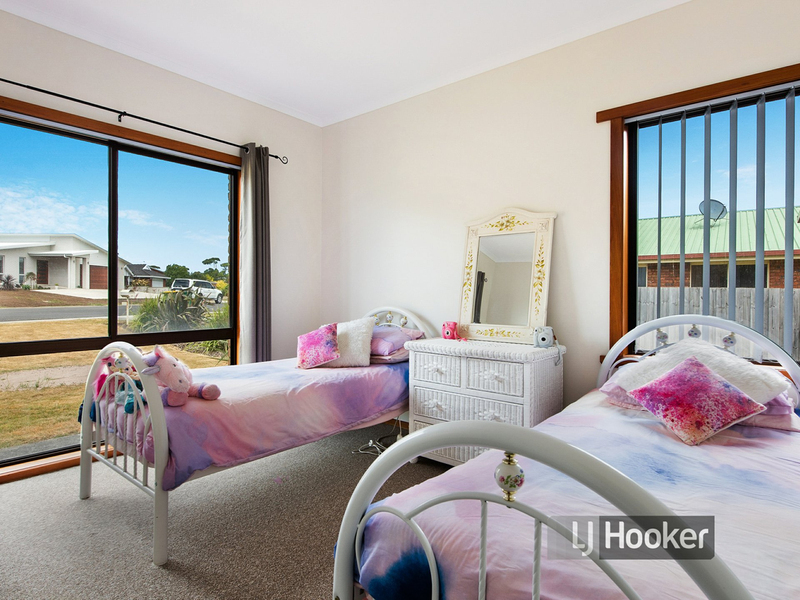 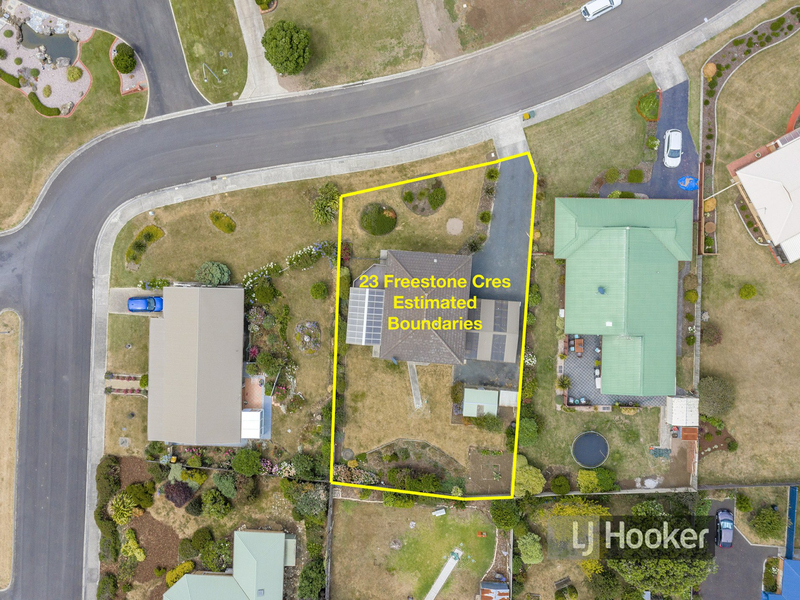 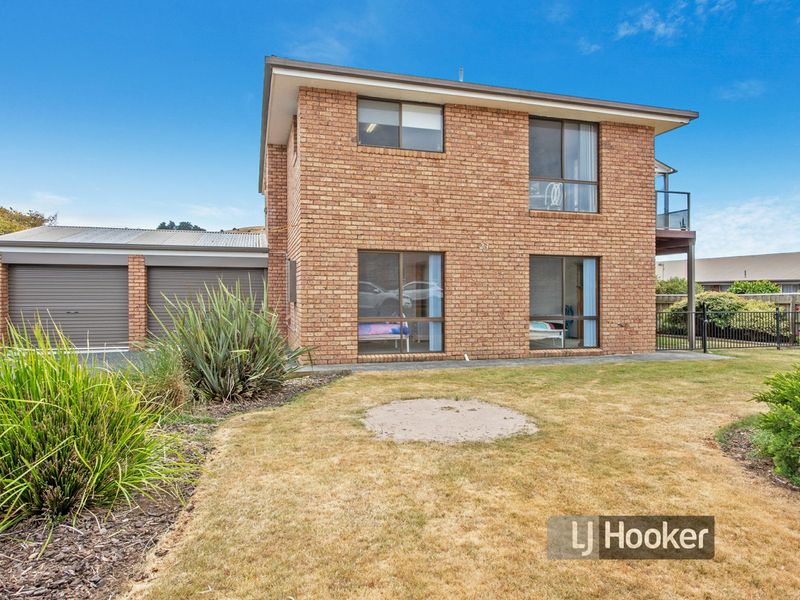 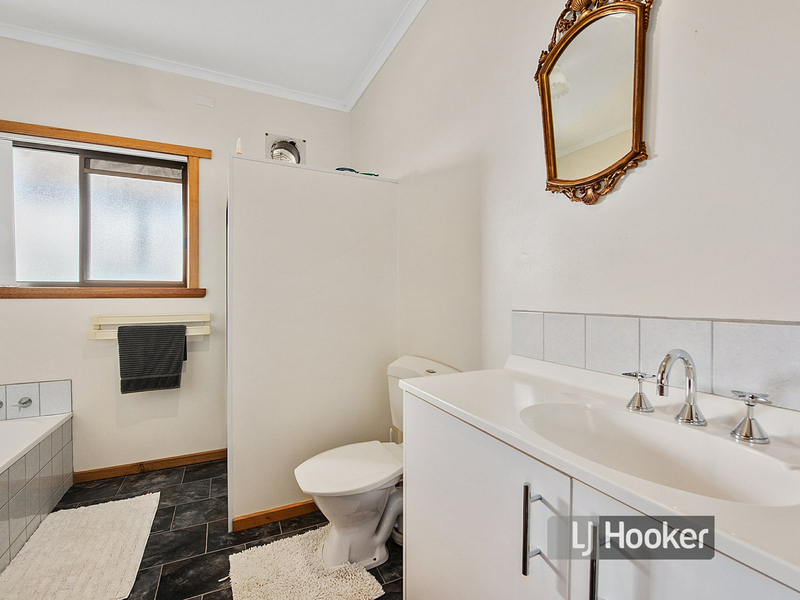 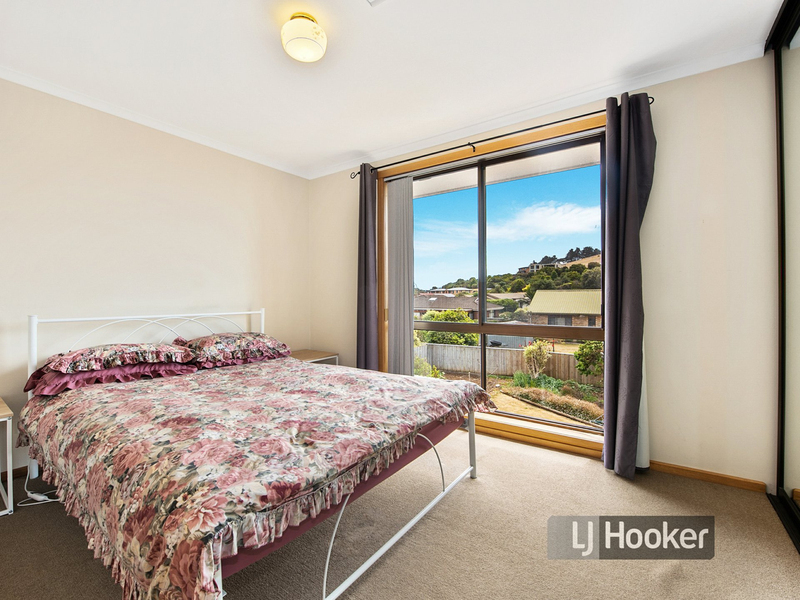 There is ample room outdoors for the kids to play, established gardens, walk to local beach & golf course plus numerous walking tracks in the area. 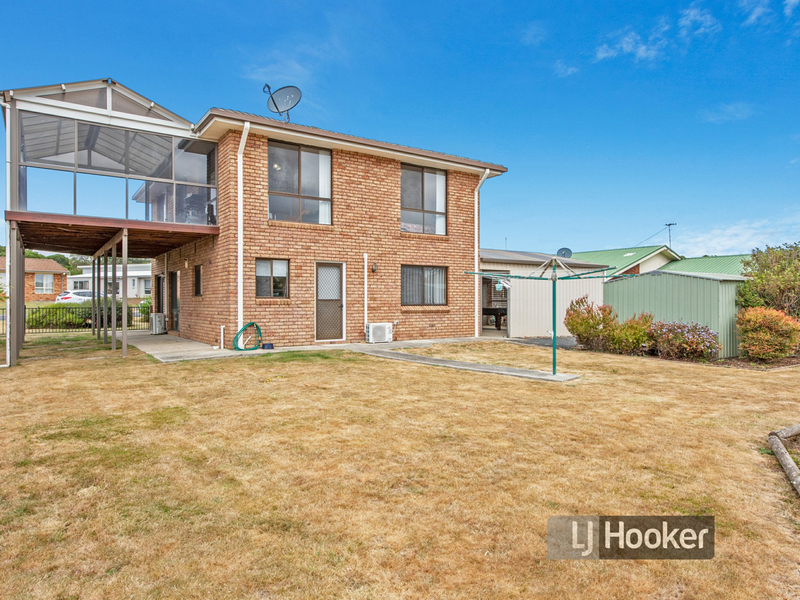 The house is ready to purchase, owners have bought elsewhere & they are ready to move!